The Centre is open all year round and caters for divers from beginner to the most experienced. Because the Gulf Stream washes our coast, the water temperature is much warmer than the UK and Northern Europe. It varies from 10ºC in the early season to 18ºC in late August/September. The visibility on very good days is 25m+, averages 15m and bad days is about 5m. 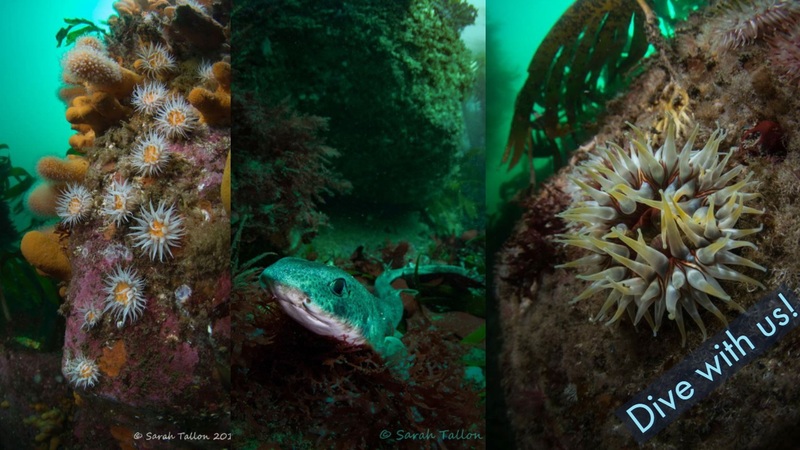 The Maharees Islands, The Brandon Cliff face and the Blasket Islands offer the best diving in Ireland, from superb scenic dives to wreck dives. The Maharees have their own resident pod of playful Dolphins and they can be frequently seen cavorting in front of Harbour house. At times, they swim with divers around the islands. Illaunnabarnagh, a nearby island, has its own seal colony and the seals are friendly and don’t mind the human interloper. 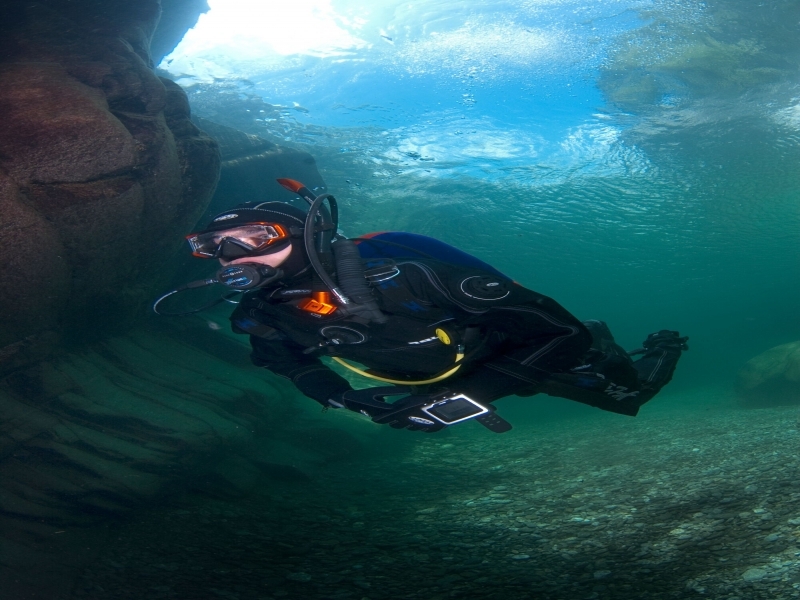 “Some of the best diving in the world is at the northern side of the Dingle Peninsula where the Atlantic Ocean meets the Brandon mountains” … in a landscape of exceptional beauty. 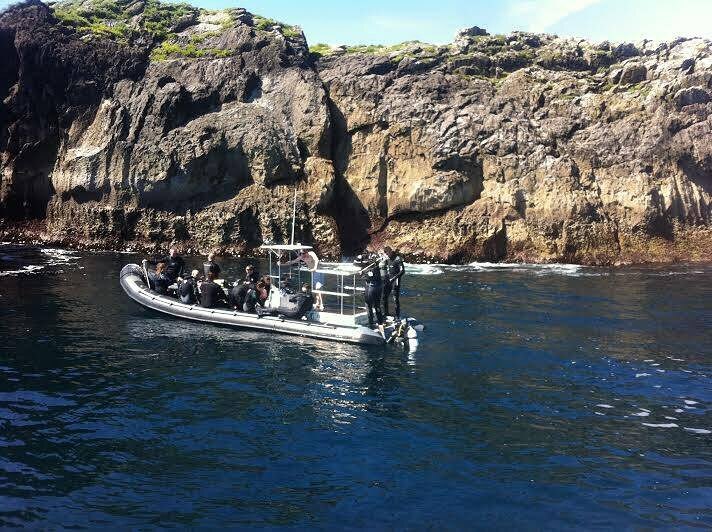 Each day Weather permitting we run boat dives around the Islands and back to Brandon head. All dives return to Harbour House for debrief & showers. Breakfast is available before the first dive trip of the day at Harbour House in the Islands restaurant please book in advance. while you are there have look at the lunch menu you will love it!